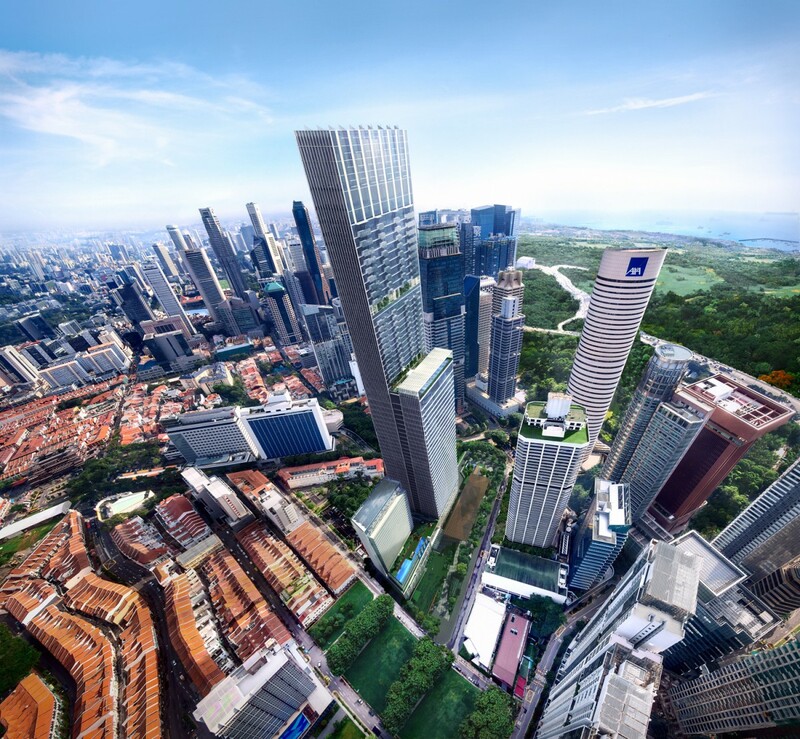 GuocoLand has secured temporary occupation permit (TOP) for its office tower, Guoco Tower, and the basement retail component of Tanjong Pagar Centre. According to GuocoLand, they have managed to secure 80% commitment for the 890,000 sq ft Grade A office tower, compared with 10% at the beginning of the year. These include signed leases and those under advanced negotiations. The list of committed tenants includes Agoda, Amadeus, ASICS, Danone, Straits Trading and Teva Pharmaceutical Industries. The integrated commercial, retail and lifestyle complex also includes 181 luxury apartments in Wallich Residence, the 222-room Sofitel Singapore City Centre hotel and the 150,000 sq ft Urban Park. The complex will commence operations in phases from November this year. Among the first to open its doors will be Virgin Active’s second gym in Singapore, which will occupy 31,000 sq ft of space. On the retail side, GuocoLand has managed to secure severalnew to market F&B brands, among them, Japan Rail Café, SBCD Tofu House and The Little Island.